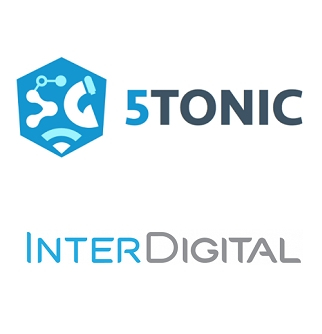 InterDigital, a mobile technology research and development company has joined 5TONIC, the first 5G laboratory in Spain. Founded by experts from Telefonica and the research institute IMDEA Networks, 5TONIC has created an open ecosystem for 5G research and innovation based in Madrid, with members including Intel, Ericsson Spain and CommScope. 5TONIC aims to create a global open environment where members from industry and academia work together in specific research and innovation projects related to 5G technologies with a view to boost technology development and drive innovative business ventures. The laboratory will promote joint project development and entrepreneurial ventures, discussion fora, events and conference sites in an international environment. The development of 5G is at the forefront of InterDigital’s research and development efforts and the company is now delighted to join 5TONIC and collaborate with other key industry leaders on testing, evaluating and demonstrating of the capabilities of 5G communications, services and applications. 5TONIC’s mission is to help define 5G application scenarios and provide lab capabilities to outline suitable 5G infrastructure. The laboratory will operate at least until the first 5G products are commercially viable, which is expected to happen approximately in 2020. 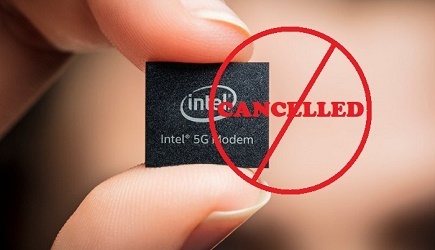 5G networks, while still in an initial phase of development, are expected to deliver considerable improvements in latency and massive increases in data throughput and connected device volume, among others advances.